I started work in HR having developed an interest in work psychology when I was studying for my Psychology degree at Birmingham University. I became Head of HR at a large manufacturing organisation, then started my own consultancy practice specialising in employment law and employee relations. 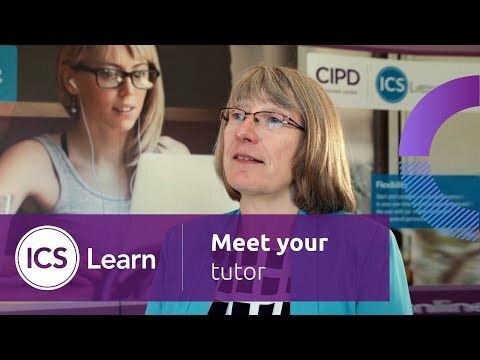 I've worked for ICS Learn since 1997 tutoring a range of CIPD and Psychology modules. I also teach at Aston University at both post graduate and undergraduate level, and I am a Lay Member of the Employment Tribunal, sitting in Birmingham. I write a large range of materials for the CIPD, for ICS Learn, and for a range of Universities. I've also written seven books. I enjoy working with students through distance learning, and believe I'm able to communicate my passion about my subjects - they greatly interest me. I'll never tire of being nosy about people - particularly in the workplace setting.